This Week at Stand Up NY! 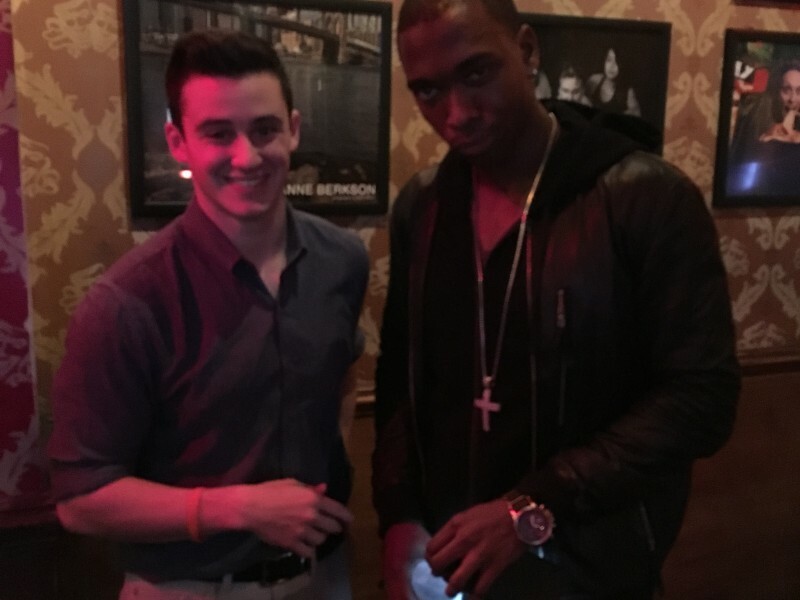 This was another great week for Stand Up NY. The shows featured killer lineups every night, highlighted by appearances from national headliners Godfrey, Paul Mercurio and Seaton Smith. This week came on the heels of international star Caroline Rhea’s handful of sold out performances at the club last weekend. We would also like to send our HUGE congratulations to one of our favorites and a regular at the club, Paul Virzi, who last weekend performed with Bill Burr at a sold out Madison Square Garden. Next week figures to be another riotous week of shows, with impending visits from great comics like Andrew Schulz (watch Benders! ), Gary Vider and Yamaneika Saunders. Looking for some comedy on your way out? Here’s Gary on AGT! 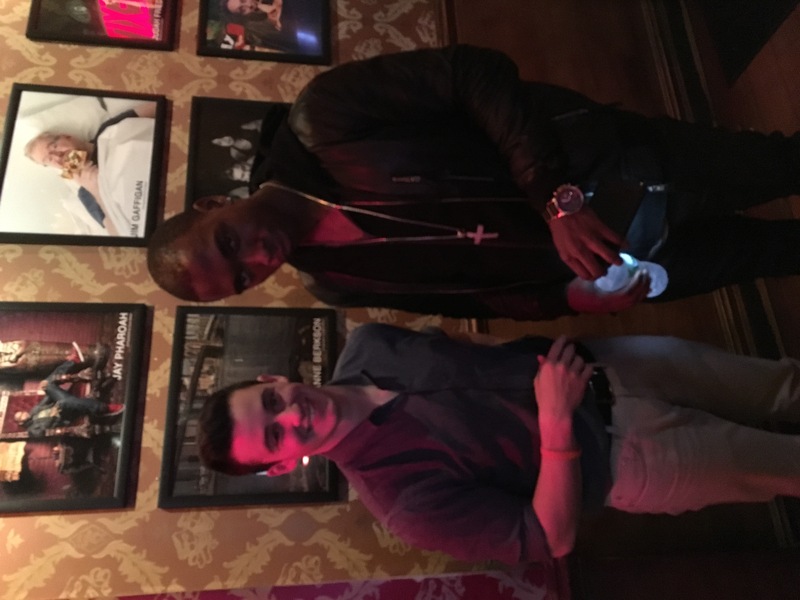 If you want to be the first to know about last minute VIP additions, like Jay Pharoah last night, to the lineup, text 646 400 1983! To stay up-to-date with our frequent special guests, follow us on Facebook & Twitter!